While there’s a time and a place for oneness and wellbeing, Coco Spa is all about making you feel absolutely fabulous. Each result focused experience, is tailored to your specific needs helping you to have naturally beautiful skin and a renewed sense of inner calm. But be warned: The LONGUINHOS brand of well-being can be highly addictive…Individual spa treatments are only bookable for guests staying at the hotel. Non-resident guests are more than welcome to book one of our spa days. Our nurturing haven of tranquillity and never-rushed calm promises you an intimate spa experience, with exceptional service from our highly trained therapists. We are here to take care of you – it’s that simple. Our nurturing haven of tranquillity and never-rushed calm promises you an intimate spa experience, with exceptional service from our lovely team. We are here to take care of you – it’s that simple. 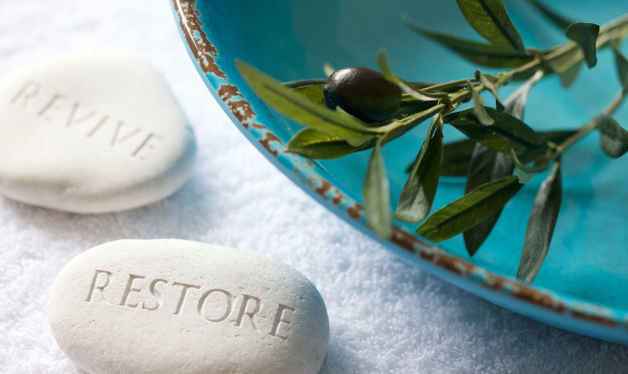 Nourish both your body and soul with our pampering spa treatments. Kindly let us know of any health history you have, as should you fail to mention this on booking we reserve the right to refuse or amend the treatment. Your safety is always our priority. We recommend arriving 10-15 minutes ahead of your appointment as late arrival will eat into your treatment time. Arriving early also means you’ll have time to relax and explore all the spa has to offer. For when you need the full works, our Spa Experiences combine some of our best facials and body treatments for complete top-to-toe bliss. For everyone from yummy mummys to ladies or couples looking for a deliciously long spa day.